Valid on More supermarket vouchers on Paytm. Valid till 21st August 2019. More has 523 Supermarkets & 19 Hypermarkets aimed to offer a shopping experience that delivers unbeatable value and quality. 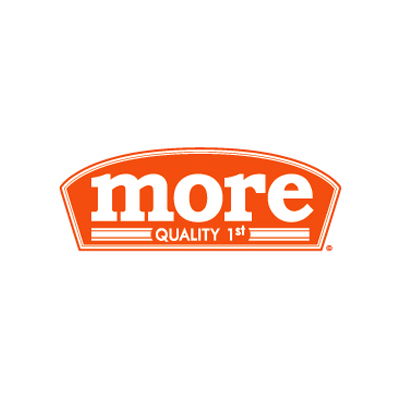 Through Clubmore & our comprehensive range of brands, including our in-house brands we aim to create a family of customers that keep on returning for more. 1. In this deal, you will get Up To 10% Cashback on buying More supermarket vouchers on Paytm. 2. Valid on More supermarket vouchers on Paytm. 3. Valid till 21st August 2019. 4. Click here to Buy More vouchers on Paytm to avail this offer. 5. According to RBI's new guideline, users who have not undergone Paytm KYC will not receive cashback in their wallet. Click here to Buy More vouchers on Paytm to avail this offer.